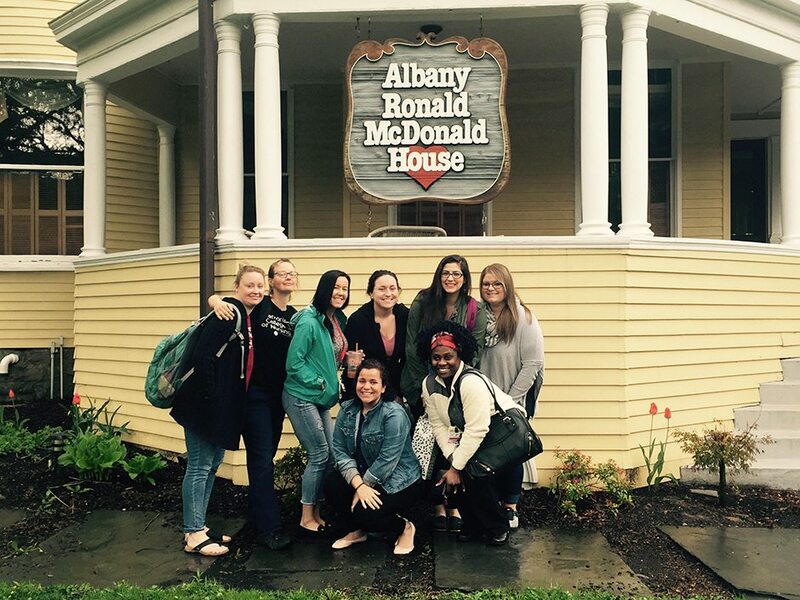 Students from the Memorial College of Nursing recently volunteered at the Ronald McDonald House in Albany. The Albany Ronald McDonald House provides a haven of comfort, love, healing and hope for critically ill children and their families. St. Peter’s Health Partners also partners with the Ronald McDonald House to operate the Dental Care Mobile, providing free, comprehensive dental care to underserved and underinsured young students.